Love month has already started and Valentine's Day is just few days to go. Chocolates, cards, and flowers are the most popular items to show someone your love. Every year, some thinks on how to level up their surprises aside form the usual bouquet of roses or bunch of chocolates. 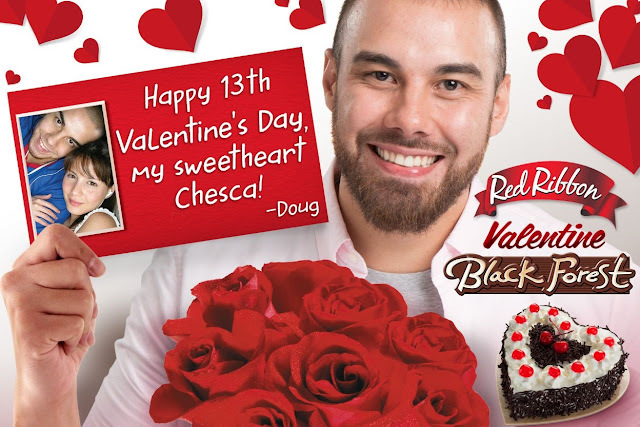 Look how Doug Kramer levels up his surprise to his wife Chesca. The sweetest surprises come in the most unexpected circumstances. Doug Kramer—a player in the Philippine Basketball Association who is known as GlobalPort Batang Pier’s power forward—revealed last January 31, 2016 his biggest surprise yet for his wife, Cheska Garcia-Kramer. 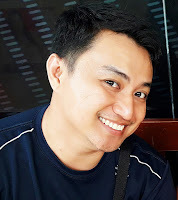 According to Ned Bandojo, Head of Marketing of Red Ribbon, Doug took his Valentine’s Day surprise to Cheska to new romantic heights by proclaiming his love for his wife via a 40 by 60 ft billboard along C5 Bagong Ilog Bridge in Pasig City. Check the video HERE. Red Ribbon—one of the leading bakeshop chains in the Philippines—is set to launch on February 12,2016 its Valentine’s Black Forest Cake, a limited edition heart-shaped variant that’s made with rich chocolate, fluffy cream and juicy cherries. “The Valentine’s Black Forest Cake allows couples to rekindle their sweetest memories on Valentine’s Day. 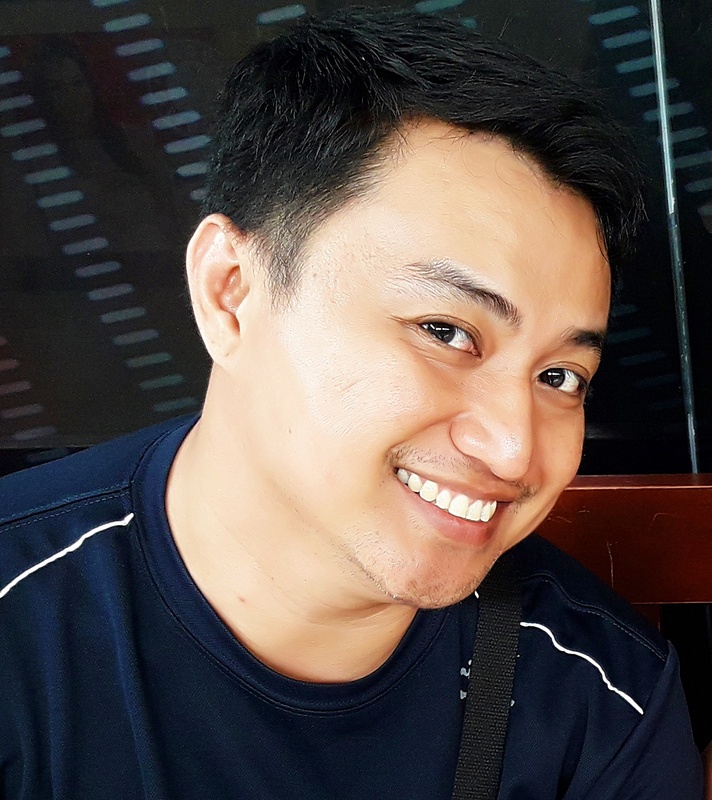 If you want to surprise your loved one with something different just like what Doug did to Cheska, then Red Ribbon’s limited edition offering is the right one for you,” Bandojo said. You can also make your loved ones’ Valentine’s day sweeter with Red Ribbon Valentine Black Forest cake which will be available from 12 to February 14, 2016. Have you already thought on how to level up your surprise this Heart's Day?